Blue "Service" Button on Computer Keyboard. Customers Service Concept. We often hear about computer maintenance software, the importance and usefulness in the management of a computer park. Some software are free, others are paid for, some are custom designed according to the demand and the situation of the company. But, what is a computer maintenance software? Why own such software is important? What are the advantages in using it? Computer maintenance software is software that assists in the maintenance of its hardware and / or computer software. This may be software that detects hardware failures. However, in the case of a computer park, it is a software that will allow the preventive, curative and evolutionary maintenance of park equipment. Preventative maintenance is the protection of hardware against viruses, such as the installation of software designed for this purpose, updating the system or cleaning the workstation. Prevention helps improve hardware performance and secure equipment, therefore, data. The curative maintenance is the resolution of problems and breakdowns of hardware or software. It can be done by remote assistance or by field troubleshooting. Finally, scalable maintenance is the adaptation of hardware and software including work order software with technological advances. This may involve the introduction of new components or the updating of some existing software that can improve the capabilities of the computer system. 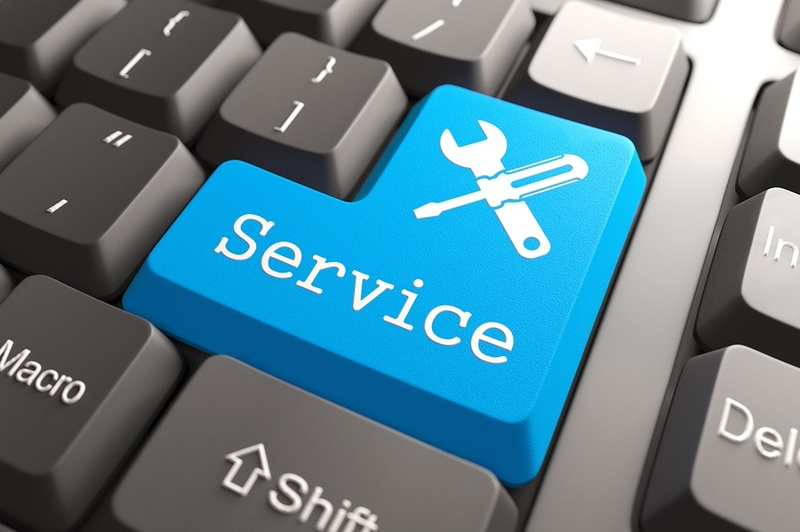 The computer maintenance software makes it possible to perform these three forms of maintenance. It allows the management of the computer park. It therefore contains the inventory and the characteristics of the elements of the park. An administrator monitors and manages the work to be performed. It can make requests to the data subjects and identified in the software database. For example, it can ask them to perform specific tasks related to the needs of a component (update, cleaning, etc.). He can also define a schedule that details the work to be done. Computer maintenance software can also manage contracts, licenses and the budget against existing hardware or software. It also offers the ability to view the history of changes or states of each machine and software company previously registered in the knowledge base. When the computer park contains several elements to manage, it becomes very difficult to do it correctly. The computer maintenance software provides an overview of all components to implement total productive maintenance. The administrator of the software will be able to manage, from an interface the needs of each computer, printer, cartridge, software, etc. Indeed, failures are reported by users. The administrator, often a technician responsible for maintenance, is kept informed and can, subsequently, take the necessary measures to solve the problem. The system is also safe. Indeed, as everything is managed by the software (contract, budget, breakdowns, etc. ), the technician can solve each problem without forgetting one. The system is then protected from flaws. The administrator saves time because he no longer needs to move to inspect each element of the computer park. He can follow their evolution from his device. On the financial level, the company also finds its account because when the failures are better managed, they cause fewer losses. The malfunction time of the machines are, in fact, minimized. Avoidable problems usually cause less damage. Thus, computer maintenance software allows performing the three main forms of maintenance: preventive, curative and scalable from a single workstation. It is often suitable for one or more IT parks. It brings an important saving of time, more efficiency and more money to the company. It also facilitates the work of the technician responsible for maintenance (often administrator of the software). Indeed, it allows visualizing, the state and the history of the equipments in real time as well as the contracts, the licenses, the budget, the documents, the suppliers, etc. associated with them.